The golf course at the Orange Tree Golf Club is suitable for all skill levels of golfer, providing an adequate amount of challenge yet it is still accessible by beginning golfers. 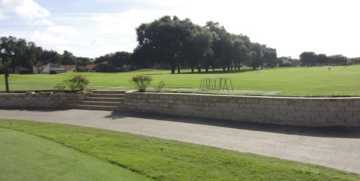 In addition, the golf course has three sets of teeboxes to adjust the game to different abilities and handicaps. Although the course is situated on flat terrain, the fairways are relatively narrow. The large greens are very fast with subtle undulation. Water hazards come into play on eight holes and there are also many strategically placed sand bunkers. The course possesses an interesting three finishing holes, the most notable of the course. 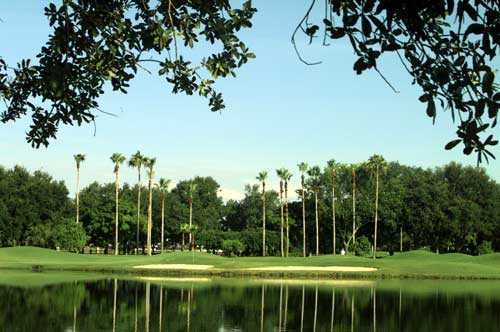 There is also said to be a lot of appearances by local pros at Orange Tree Golf Club. Great Golf Course plus wonderful staff. Excellent track with enough if a challenge to keep me coming back. Great practice facility... Everyone is very friendly and helpful.